No matter what stage you’re at in your business, it’s a pretty safe bet that your website is front and center on your task list on an ongoing basis. Whether it’s security, design, opt-ins, or conversions, when your website is your storefront it’s bound to occupy a huge chunk of your time and business headspace. But, there are some ways to make sure that your digital house is in order without spending all your time and energy worrying about it. 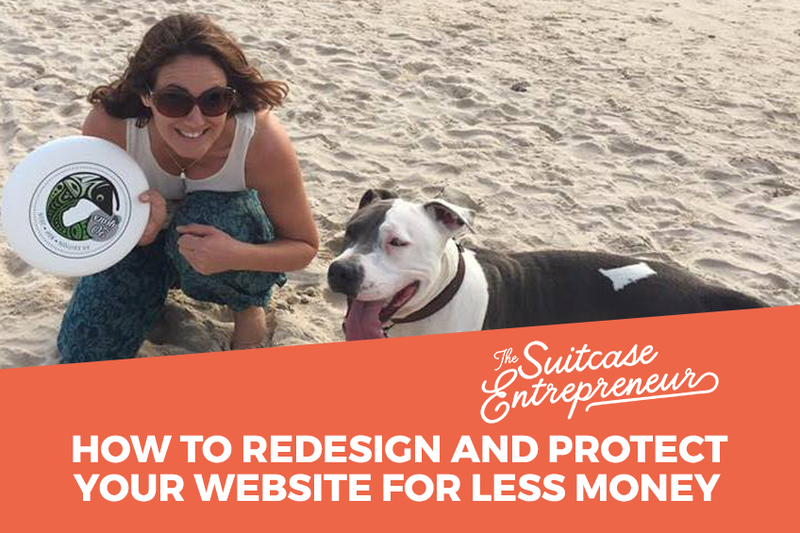 In today’s podcast episode, I give you an overview of my website redesign project but also some insight into how I plan, organize and manage my multiple sites to streamline as much as possible.